Weeds of Wisdom® will guide you through the world of healthy plants and teach you how to choose and use them. Join us via Skype for cooking workshops–or just browse at your leisure. Have you tried the recipe for Rotting Tomato Soup? Just like babies that come into this world filled with possibility, newborn plants are a bundle of joy. 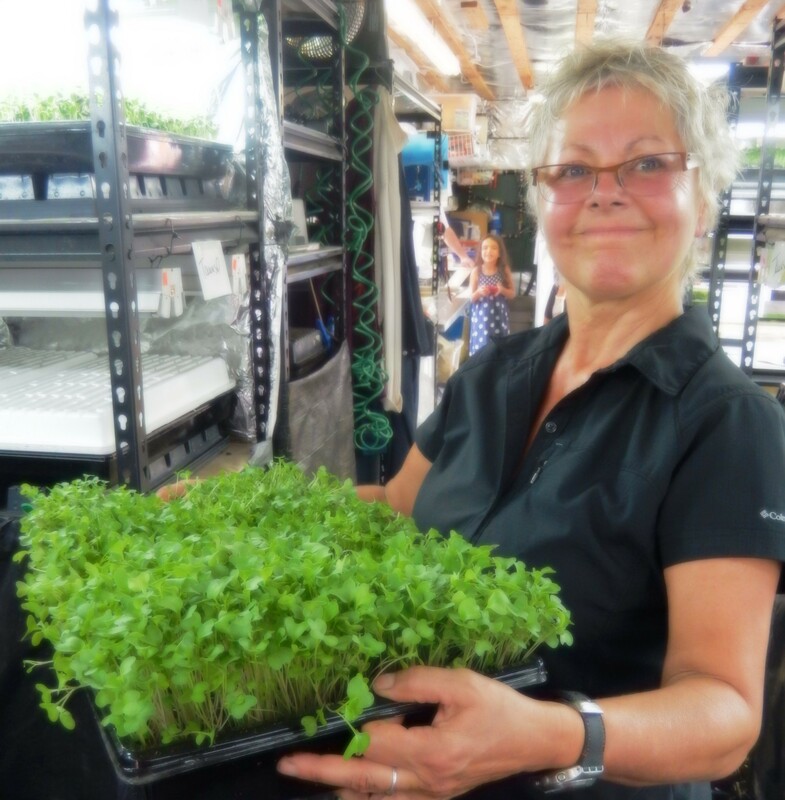 Ounce for ounce, microgreens, the tiny first leaves of edible seedlings, boast loads more nutrients than their adult counterparts. Aging, even for plants, has its detriments. What Foods help Control your Blood Sugar? Can you name 10 foods that help control your blood sugar? According to Dr. Jeanne Wallace, a PhD in nutrition who counsels people with cancer and has reviewed the many human studies on the effects of various foods on blood sugar, the following are best. I’ve added suggestions on how to incorporate them into the 4 to 6 small meals you should be eating throughout the day. ● LEMON–Start the day with lemon and water–hot or not–and keep drinking lemon water throughout the day. Throw in organic rinds and munch on them every so often for an additional anti-cancer boost. ●OAT BRAN–your best choice of cereal. Eat 1/2 cup cooked for breakfast. (Here’s the recipe. You’ll need 1/4 cup raw bran and 1 cup water.) Oat bran contains soluble fiber, which dissolves into a gel in the presence of water and then moves through your gut. You must continue to drink water throughout the day–or else, that thick bran will get stuck. Yuck. 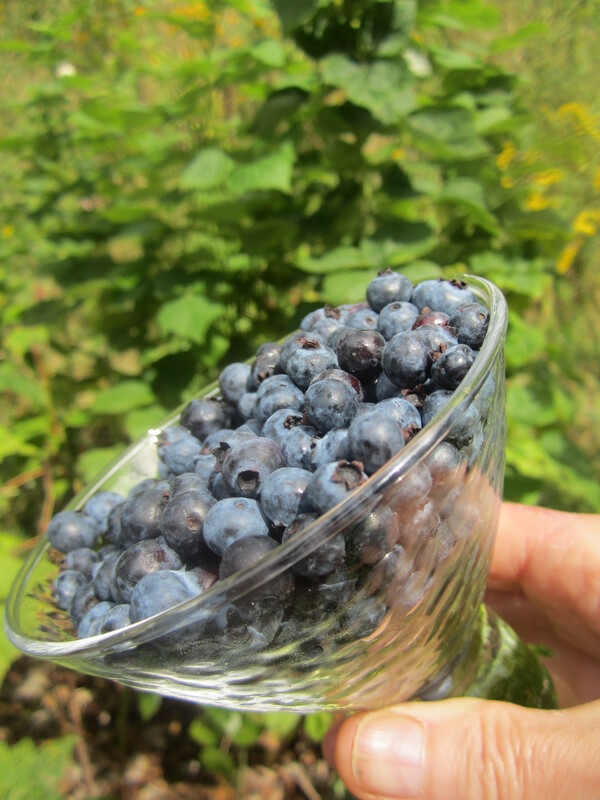 ●BERRIES, with CINNAMON According to Wallace, BLUEBERRIES, GOJI BERRIES and BLACK CURRANTS are great choices. (Ask your tastebuds: What do they have in common? They’re not very sweet.) Throw up to 1/2 cup of fresh berries or 1/4 cup of dried ones on your oat bran, or save them for your morning snack. ● OLIVE OIL–If you saute with it, use a medium heat (not higher) and don’t let it smoke. If it does smoke, throw it out and start over. Hey, nobody’s perfect. ●ALLIUMS--including onions, leeks, garlic (Remember: let it sit, then eat it raw), chives, scallions, shallots. Saute tons of onions in olive oil on low heat, and make a broccoli puttanesca. ●PARSLEY– Add a tabbouleh salad, using red onion and lemon and omitting the grains. A triple-header! 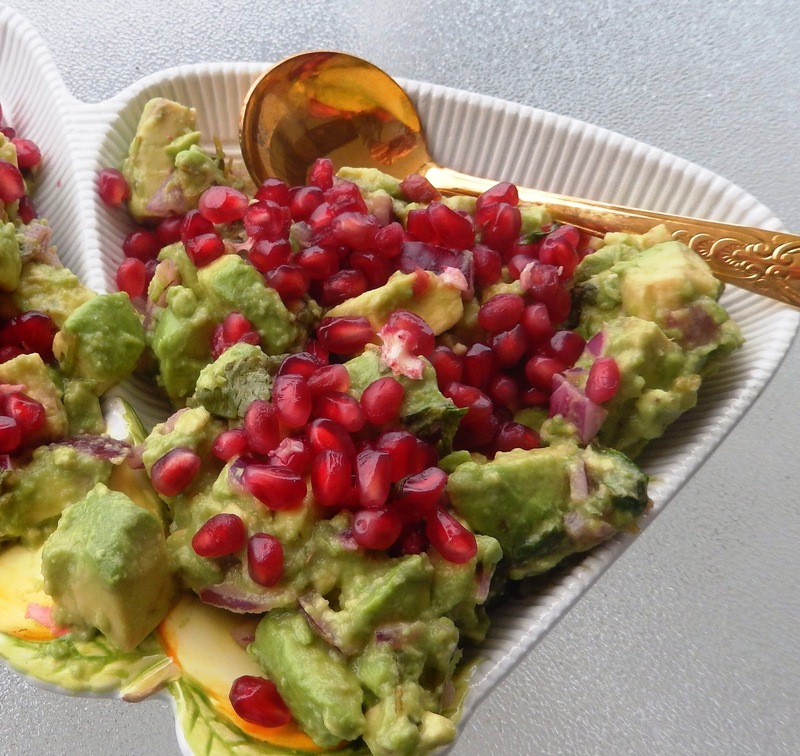 ●AVOCADO–Make some guacomole, with red onion and garlic and scallions. A home run! ●FLAXSEED–Consider this more of a medicinal snack because the taste is earthy and bland. Buy the brown seeds and keep them in an airtight container in the freezer or fridge. Grind daily (in a coffee grinder), and just eat it right out of the spoon. Again, it’s got lots of soluble fiber, so again, keep drinking that water with lemon. According to researchers who have done small clinical trials, 2 T of ground flaxseed/day for women and 3 T for men may also protect against hormonally-driven cancers. ●CHAMOMILE TEA–It’s calming, soothing to the gut, helps lower your blood sugar and doesn’t have caffeine. Brew it in a covered pot for 10 minutes. And like that lemon water, feel free to sip on it all day long. True confessions: On my anti-cancer diet, which admittedly contains faults, it’s my go-to antidote when I cheat on something sweet– yes, risky behavior but we must enjoy life, too!